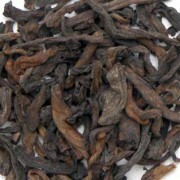 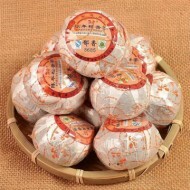 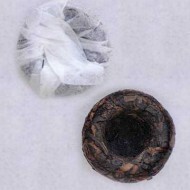 A rich and full aged tea with a sweet aroma and flavor, and deep amber liquor. 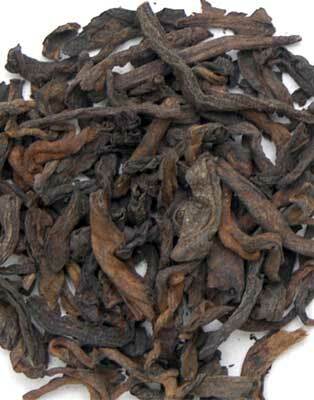 This tea is grown, processed, and aged in the Yunnan Province in China. 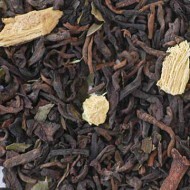 For those that like a full-round and robust "earthy" flavor, this tea is a great selection. 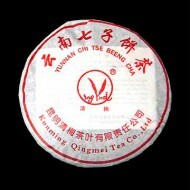 It can be enjoyed with milk and sugar if desired, but rarely is in China.